One may ask - why bother with usual ultrazoom, especially not widely known? 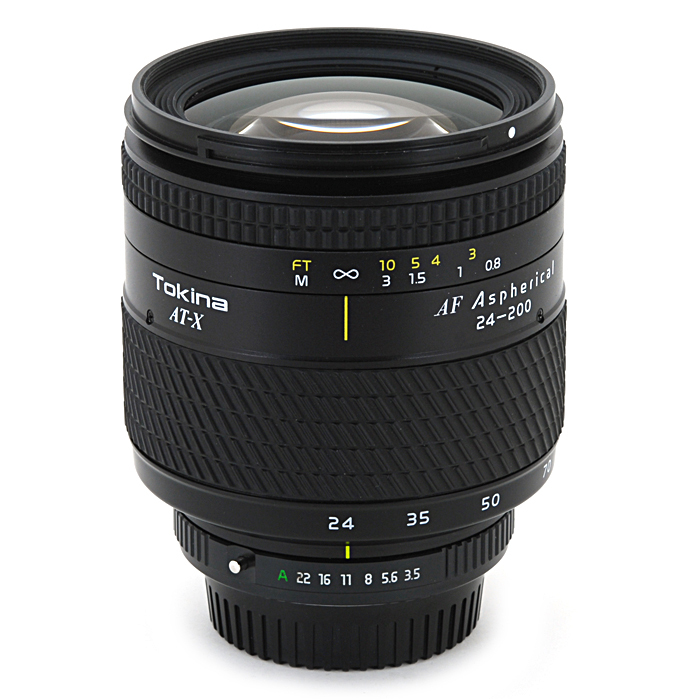 Other question is - why AT-X (reserved for top Tokina lenses) mark on ultrazoom? Are they nuts? First. It is best ultrazoom, considering build quality. Solid aluminium barrel. A bit large, but feels perfect on camera. Second. This is parfocal ultrazoom, only one that I know of. It means that it maintains focus during zooming. This is main reason why it holds AT-X mark. One of the downsides is very short focus throw and small focus ring. One of pluses - normal and handy aperture ring. 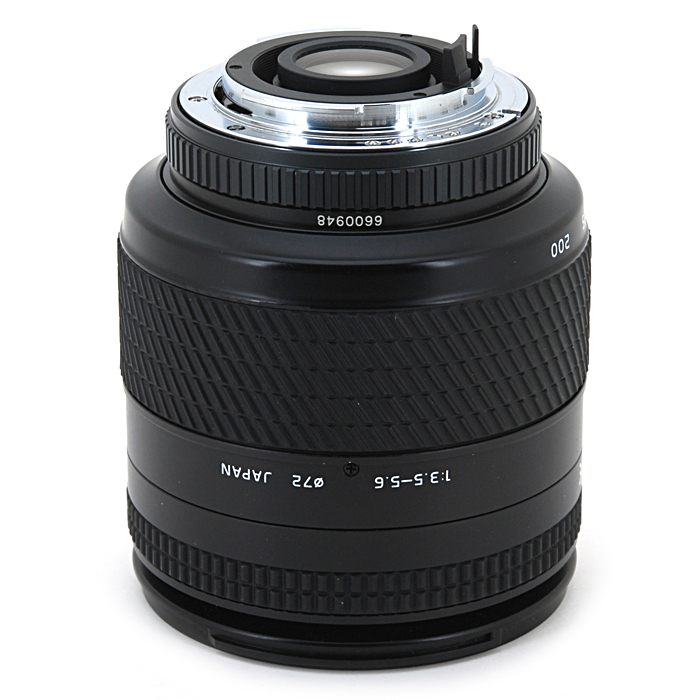 I have this lens! It's very good indeed!